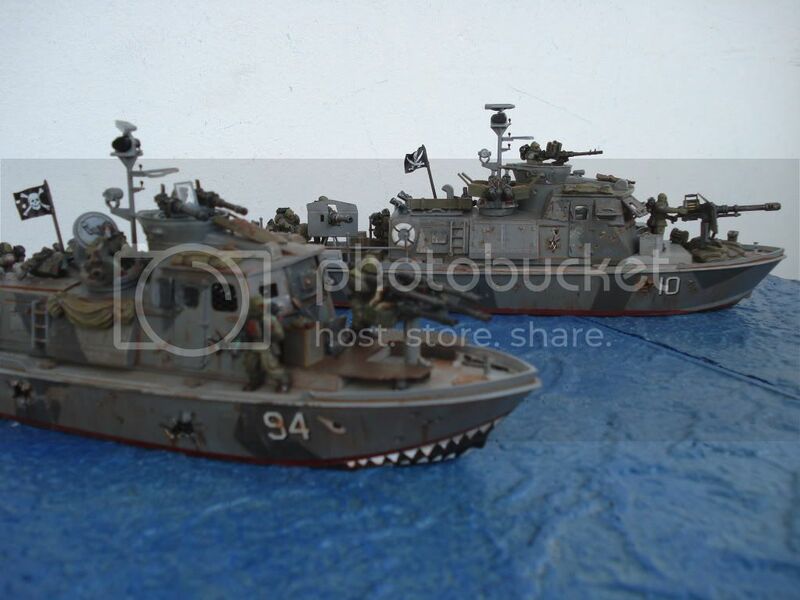 here are a couple of renegade "brown water navy "gunboats i recently built to expand the game, like them? Another large resin model, I think this looks great. Well I like them anyway. Found over at warhammer-forum.com, a french forum, pics of the new Eldar Dreadnought. Click on the comments link for all the pics. Games Workshop have now put up a full category listing for the Uk Golden Demons 2006. For the new City Fight codex. Full pic below. New Tau - can anyone say halo2?